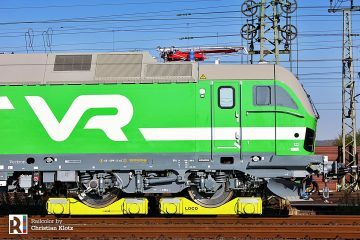 REV Lz 18.07.2018 – That is the R1 revision date of CTV’s ES64F4 locomotive no. 189 701. As we do not have the chance to take a close look at this exotic multi system electrics, it was time for a portrait. 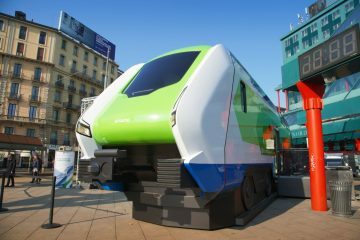 On 11.10.2008 Gabriel Stanciu, at that time the sales manager of Siemens Mobility Romania, announced that they had signed an contract with Cargo Trans Vagon (CTV) from Romania for the delivery of two Eurosprinter ES64F4 locomotives. 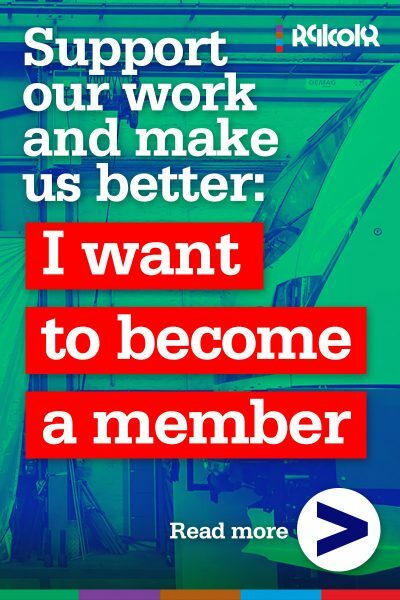 The contract was already signed in July 2008. The designared 189 700-8 and 189 701-6 were both built and released from work in 2009. They have a silver painted body with blue frames and yellow roofs. 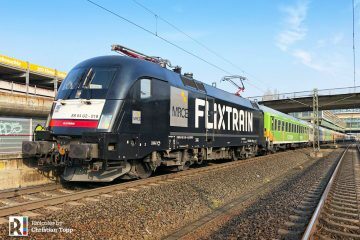 They are the only two ES 64 F4-type locomotives with the ‘class 189-VR’ configuration, which makes them, theoretically, operable in Germany, Austria and Romania. 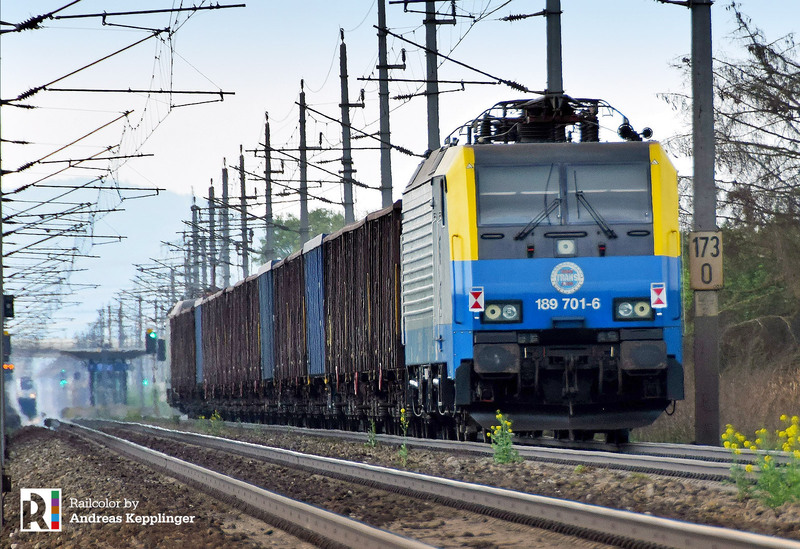 But locomotives are exclusively used for domestic services in Romania. The two ES 64 F4 were part of a 20-loco batch (Siemens 21608-21617) built in advance, before finding final customers for all the machines. Other machines from this batch were sold to Locon, MTEG, WLE, Express Group, PKP Cargo and MRCE. 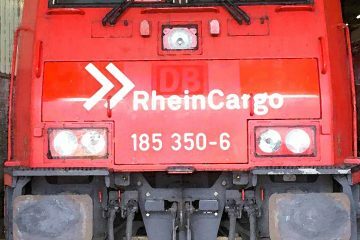 It took until 2017 until Siemens sold the last two, the white 189 822 and 823, to DB Cargo. These machines still have their neutral white livery from their ‘stock locomotive’ period. 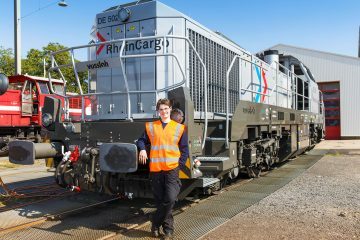 Cargo Trans Vagon has fleet comprising of both old (refurbished) a new locomotives, diesel and electric. 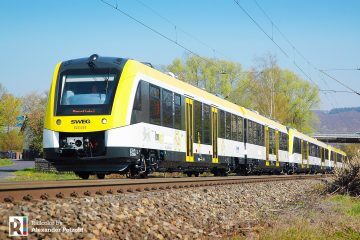 Shortly after the acquisition of the two 189s, CTV also bought two Siemens ER20 diesel locos. 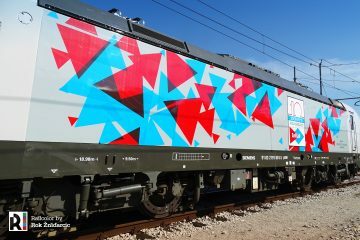 Recently the company acquired two Transmontana locos from Softronic.